Advocating for funding of pK-12 Program at the Institute level. Helping identify, articulate and prioritize the research agenda and projects for pK-12. Guiding the allocation of resources/investments for pK-12 programs, and experiments. These resources will come both from within MIT and from externally generated grants, gifts, and collaborations. Acting in an advisory capacity for specific pK-12 projects. Ensuring coherence among pK-12 activities and projects. 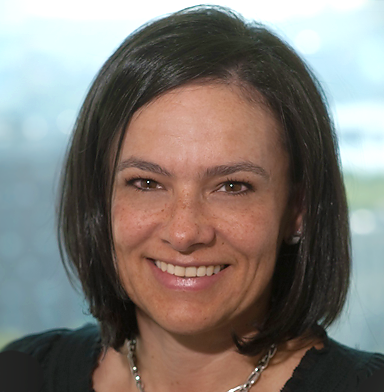 Angela Belcher is a biological and materials engineer with expertise in the fields of biomaterials, biomolecular materials, organic-inorganic interfaces and solid-state chemistry and devices. Her primary research focus is evolving new materials for energy, electronics, the environment, and medicine. 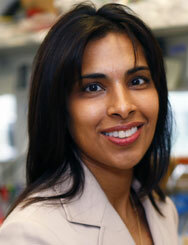 Dr. Bhatia is a Howard Hughes Medical Institute Investigator and the John J. and Dorothy Wilson Professor at MIT’s Institute for Medical Engineering and Science and Electrical Engineering and Computer Science (EECS). Trained as both a physician and engineer, Bhatia’s laboratory is dedicated to leveraging miniaturization tools from the world of semiconductor manufacturing to impact human health. 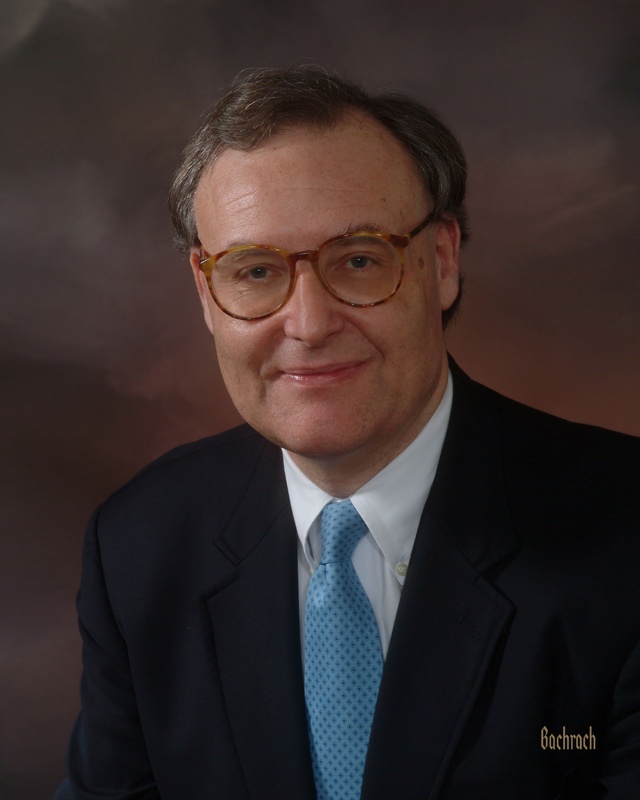 John Gabrieli, Ph.D., is the Grover Hermann Professor of Health Sciences and Technology and Cognitive Neuroscience at the Massachusetts Institute of Technology (MIT). His research focuses on human cognitive neuroscience both in health and in neurodevelopmental and neuropsychiatric disorders. Eric Klopfer is Professor and Director of the Scheller Teacher Education Program and The Education Arcade at MIT. Klopfer’s research focuses on the development and use of computer games and simulations for building understanding of science, technology, engineering and mathematics. 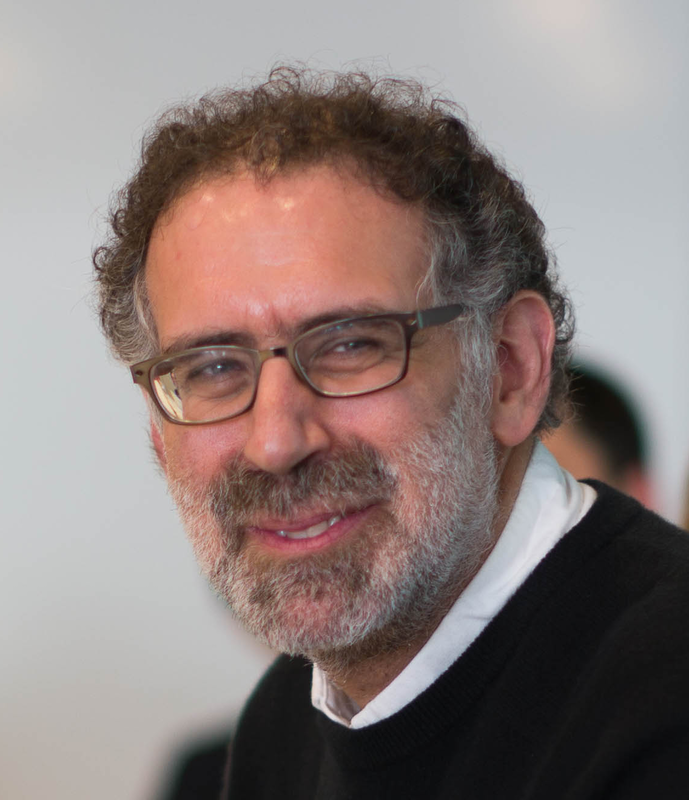 Mitchel Resnick, Professor of Learning Research at the MIT Media Lab, develops new technologies and activities to engage people (especially children) in creative learning experiences. His Lifelong Kindergarten research group collaborated with the LEGO Company on the development of the LEGO Mindstorms robotics kits, and it developed the Scratch programming software and online community used by millions of young people around the world. 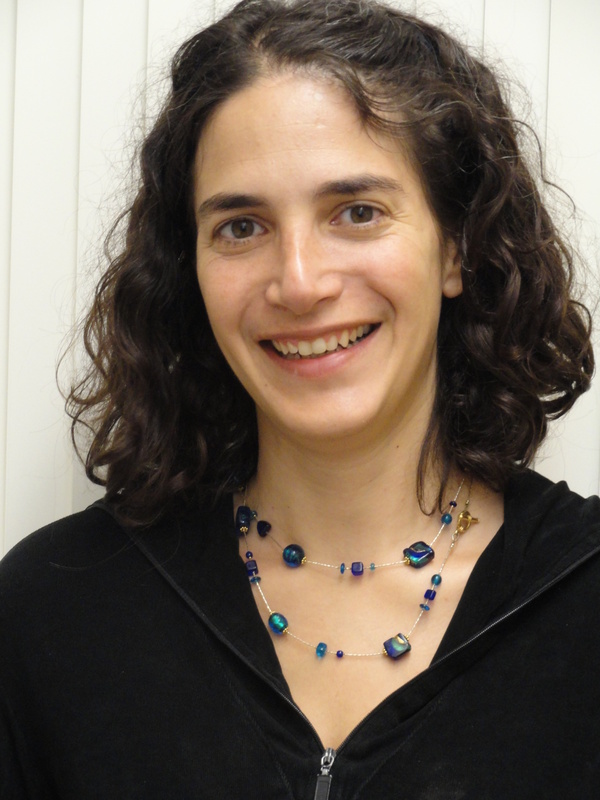 Laura Schulz is the Primary Investigator of the Early Childhood Cognition Lab at MIT. 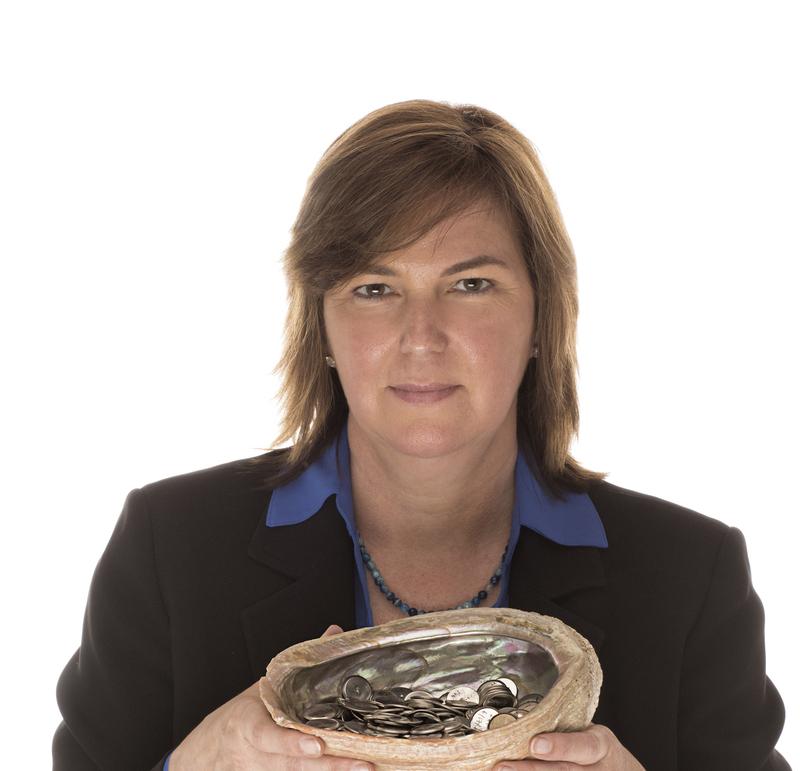 Her research focuses on 1) how children infer the concepts and causal relations that enable them to engage in accurate prediction, explanation, and intervention; 2) the factors that support curiosity and exploration, allowing children to engage in effective discovery and 3) how these abilities inform and interact with social cognition to support intuitive theories of the self and others. J. Kim Vandiver is MIT’s Dean for Undergraduate Research, Director of the Edgerton Center and Director of MIT’s Undergraduate Research Opportunities Program (UROP), which involves 80% of MIT’s undergraduate students in research projects with MIT research staff and faculty. In 1992 he founded the Edgerton Center at MIT, which provides resources for MIT students engaged in hands-on educational projects. The Center also runs a K-12 outreach program for local teachers and their classrooms. Sanjay Sarma is the Vice President for Open Learning. 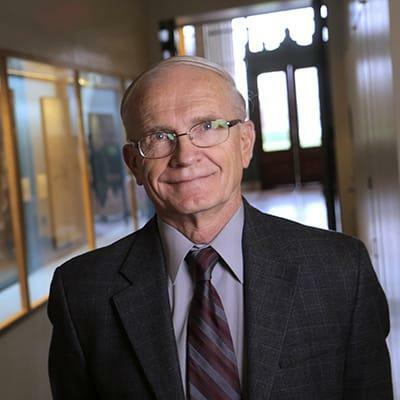 He also leads the Office of Digital Learning, which oversees MIT OpenCourseWare and supports the development and use of digital technology for on-campus teaching and massive open online courses (MOOCs). Currently, Sarma serves on the boards of GS1, EPCglobal, several startup companies including Senaya and ESSESS, and edX, the not-for-profit company set up by MIT and Harvard to create and promulgate an open-source platform for the distribution of free online education worldwide. He also advises several national governments and global companies. Vijay Kumar provides leadership for sustainable, technology-enabled educational innovation at MIT. 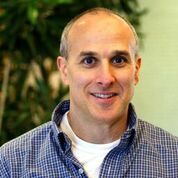 He is a member of the MIT OpenCourseWare (OCW) advisory committee, an executive officer for MIT’s Council on Educational Technology, and a member of the steering committee for I-Campus, the MIT-Microsoft alliance. 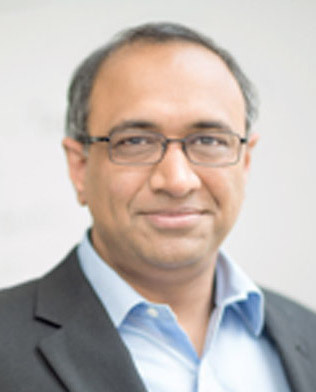 In prior roles at MIT and other institutions, Vijay has been responsible for strategy development and the integration of information technology and media services into education. 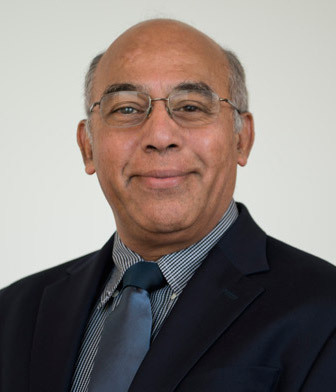 His research and advising work has included engagements with the Smithsonian, the India National Knowledge Commission, UNESCO, Open University of Catalonia, Singapore University of Technology and Design, Qatar Foundation International, and the Massachusetts STEM Council’s Network Operations Board.